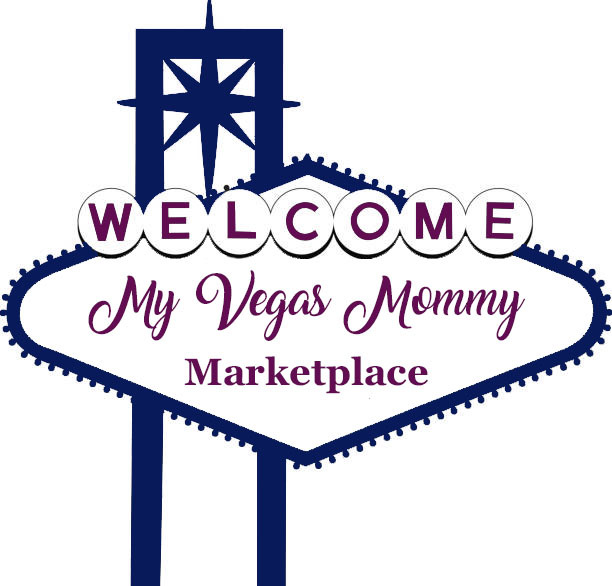 My Vegas Mommy: Smith's Friday Freebie (5/13) - FREE Curate Single Bar - Must Download Today! Smith's Friday Freebie (5/13) - FREE Curate Single Bar - Must Download Today! Go here and sign into your account to load an eCoupon to your loyalty card valid for a FREE Curate Single Bar at Kroger chain stores. This offer is valid to load today (5/13) only, but the eCoupon doesn’t expire until May 29th!